Hello Everyone! I hope that each of you has a creative, productive and delightful 2017. I also want to thank you for sharing my quilting, creative and travel journey with me this past year. In one week, I will have reached my one year anniversary for this blog. This has been a great way to record my quilting activities and has opened up some new opportunities for me. If you been following along for a little while, you know that I was a featured blogger for Jacquelynne Steves Maggie’s First Dance Free BOM. Jacquelynne has now started an Art of Home Club. I am honored that she asked me to be a sample maker for her club projects. I’ve already started on a project for later this year. The Club will be open for enrollment Jan 11-14. You can sign up here to get email notifications when the club opens. 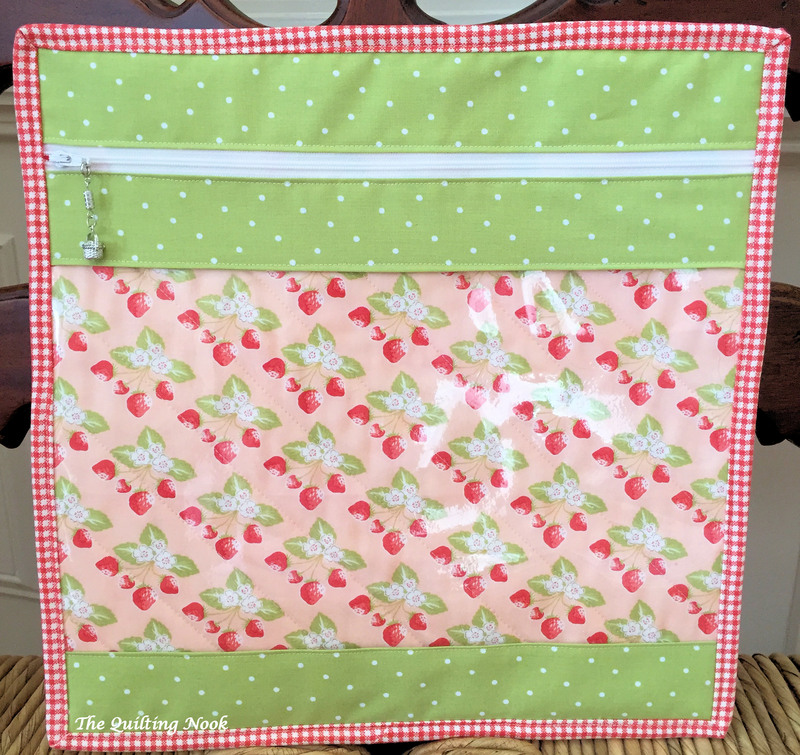 There is a minimal monthly fee, but you will be getting new patterns each month and a variety of ways to use them, including non-sewing projects. There are also tutorials, so if you’ve never appliqued or embroidered before, there will be help. Jacquelynne just added a Message Board so you have a place to interact with other members. I hope you sign up. My snowman pillow embroidery is a combination of two club designs. The pillow pattern is by Sherri McConnell of A Quilting Life. Last week I did a review of my 2016 projects. Without the blog, I would have missed a few. I did many more things than I thought I did. Some were small that only took a couple of hours, then there were others that took months. There’s a total of 91 items. I listed each block for Blocks on the Go for Quilts that Grow as one item because each one took between 6-8 hours to complete and are mini quilts by themselves. I have 47 out of 52 complete. The last 5 blocks are at the top of my list to finish in January. We’ll be doing some traveling, so I need something to work on in the car. I already have my plan for sewing these together (not by hand) and quilting them. The 2016 list doesn’t include UFO’s so I made a list of those, too, along with a list of new projects I would like to complete this year. Can you tell I like to make lists. I’m already thinking about adding something new to the list. For the past three years, I’ve been keeping project pages for most of the things I work on. I used Lori Kennedy’s, of The Inbox Jaunt, Quilt Notebook tips to create my pages. It’s a nice way to keep records of fabric and how much time you spent on a project. I’ve also been able to go back and refer to my project notes on things that I’ve repeated. This is the Mini Linked page. Since I changed the pattern layout slightly, I needed to do some recalculations. It also helps to draw the layout or the block design. I don’t always make a project page, but I try. The one bad thing I don’t do is include a finished photo. I had someone ask me recently if they could see pictures my quilts. I have lots of pictures, but not in one place. Printing out pictures is on my list of things to do this year. The nice thing about this system is that I can add pages as I need them, but the notebook is almost full, so I thought I might try something new. After seeing the Scrappy Project Planner by Lori Holt, I thought I would try it. It has a page for every project, but it also has a Weekly Planner that I’ll be using to list my sewing and quilting tasks that need to be done. I have a quilting section in my household planner, but I’ve been using that more as a diary of what I actually worked on that day. Since I haven’t started a new project yet, it’s still empty, just waiting…that won’t last long. I have lots of ideas in my head. This year, I would like to create a few designs of my own, maybe even open an Etsy shop for patterns. I have a few already written for bags, just need to learn how to take my handwritten patterns to the computer. To help me along, I purchased this notebook from Plum Paper during their cyber Monday sale. I use their planner for my household planner. I have already sketched out a few ideas. So stay tuned, I hope to have a very creative and productive year and will enjoy sharing it with all of you. Thanks for stopping by. This entry was posted in organization, Planning, Uncategorized and tagged organization, Planning. Bookmark the permalink. How exciting, can’t wait to see what you come up with for this year. I hope to tackle my sewing table today and get myself organized for 2017. I need to desperately finish what’s in my WIP bin. Happy New Year!